Please state which color in the note section when ordering. 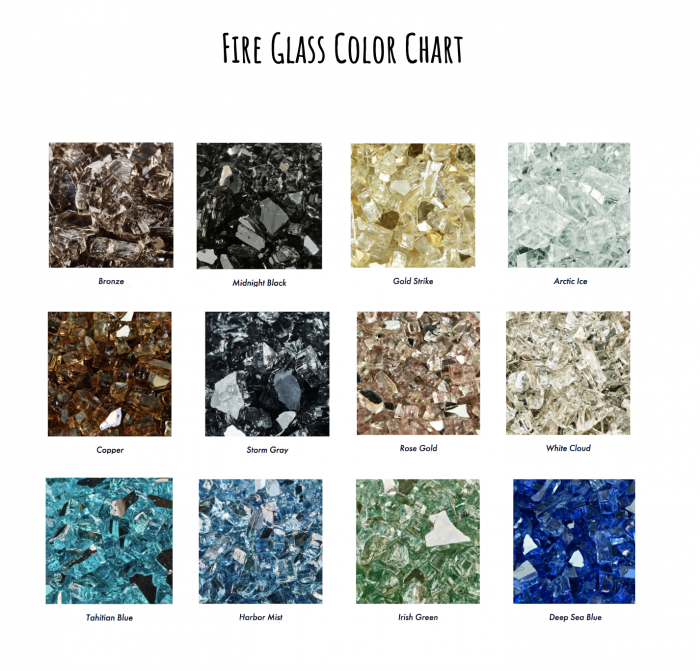 Download Fire Glass Color Chart here. 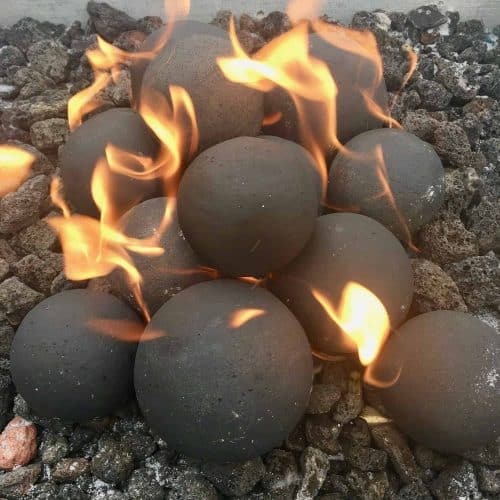 A truly unique look for your fire pit. Our reflective fire glass is sure to impress! These kits are glass only. 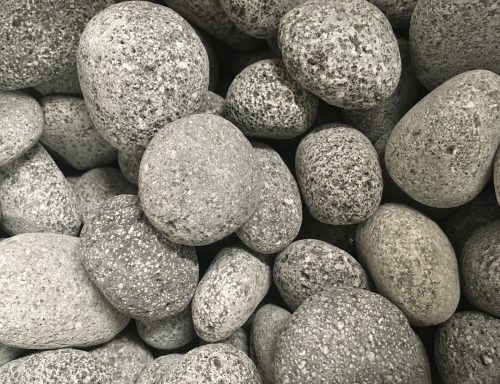 Lava rock is NOT included in this kit. We have pre-calculated the amounts required and removed all of the guesswork OUT of figuring how much fire glass you may need. 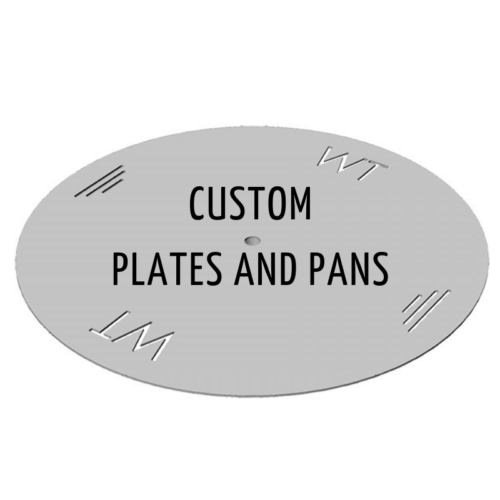 These are package prices based on 1/2″ reflective fire glass at a depth of 1″ times the overall area of your fire pit.